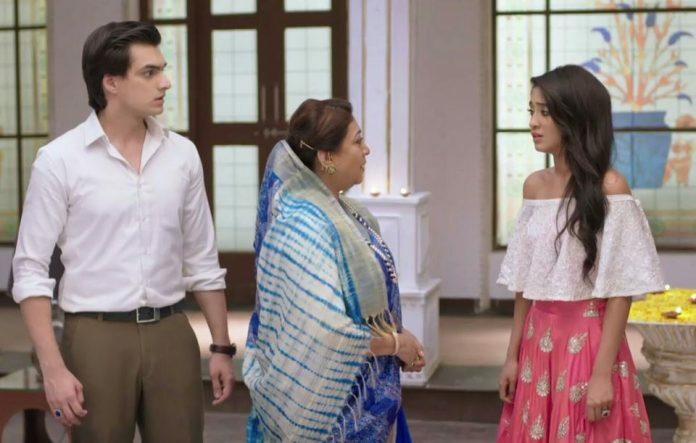 Yeh Rishta Mystery: Dadi conceals anonymous threat… Naira suspects that some man is also present in the Dandiya nights event and watching them since long. The person, another Goenka member stops Manish and Akhilesh’s emotional union. He hates Manish to the core and wants Manish to just receive hatred. He wants to return the same hatred and bitterness to Manish, which he was served before. He asks Akhilesh not to sympathize with Manish, who doesn’t even care for him. He poisons Akhilesh’s mind once again, by switching off the power in time and taking him away from Manish. Naira wants to know who is keeping an eye on the family. She feels something is fishy. She doesn’t want to risk the family’s safety. She tells Kartik that she has seen someone. She herself handles the matter and follows the man, who runs away in no time. Meanwhile, the family enjoys in the Dandiya nights. They play Garba and live the unity moment. Naira asks the man to stop if he isn’t wrong. Naira doesn’t care for her health and runs after him. She gets exerted and stops to take a breath. The man escapes from there and puts the power failure blame on Naira. Akhilesh gets mistaken when he finds Naira changing the fuse. Naira clarifies further that she has come just to check the fuse and fix it, since she has seen someone removing it. Akhilesh doesn’t believe her. Moreover, he thinks Naira has removed the fuse just to cut down the electricity and ruin his party. He evaluates that Naira is doing this on Manish’s saying so that they can spoil his reputation. He feels insulted once again. Akhilesh gets thinking negative. 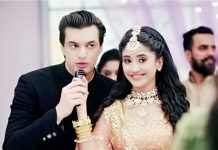 Kartik supports Naira. He completely believes her. He wants to know who is behind everything. Naira tells Kartik about spotting a man and following him till outdoor. 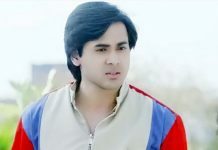 Kartik wants to find out who is chasing Goenka family’s happiness. Further, he wants to know the motive of the person. Dadi learns about someone’s shadow present in the party. She also gets terrified thinking the past relation is returning to spoil their present and future. She doesn’t want to talk about her other son. What will Dadi do to protect her family? Keep reading.